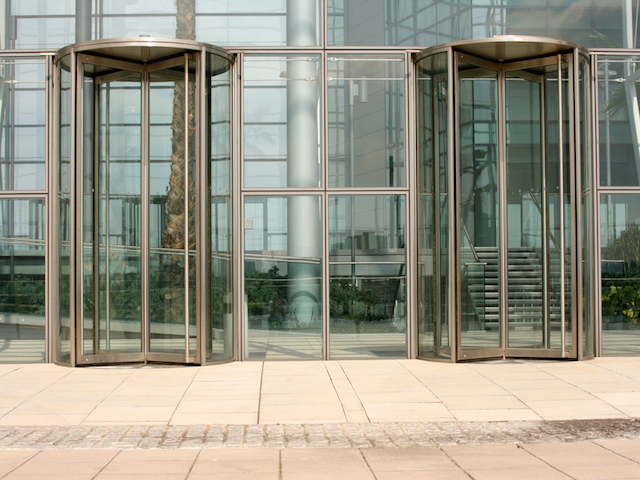 A few Revolving Door items for you this morning, involving New York, The New York Times Magazine and The New Republic. Details are below. Jamie Fuller is joining New York’s Daily Intel blog. She was most recently a politics writer for The Washington Post. Julia Ioffe has been named a contributing writer for The New York Times Magazine. Ioffe comes to the magazine from The New Republic. Speaking of TNR, Elizabeth Stoker Bruenig has been hired as a staff writer. She will focus on economic and legal polices, religion and feminism.